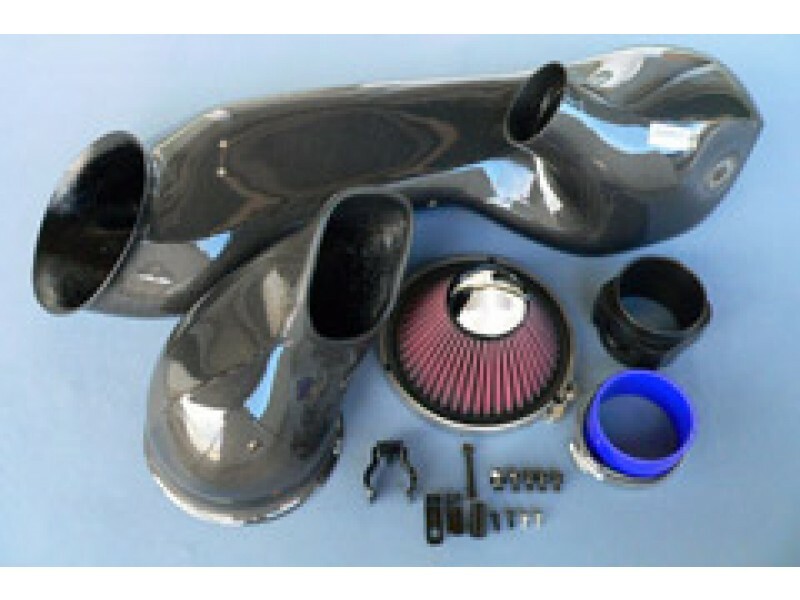 The GruppeM RAM air filter intake system for the Porsche 911 996 3.4 Carrera is made from high quality carbon fiber material specially designed for the Porsche 911 996 3.4 Carrera to increase its engine breathing and performance. 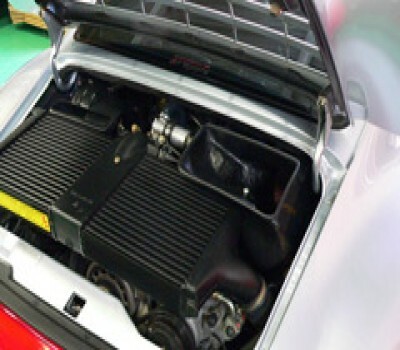 GruppeM has developed the special carbon duct case for Porsche 911 996 3.4 Carrera RAM AIR SYSTEM while using the maximum space of the Porsche 911 996 3.4 Carrera engine room. 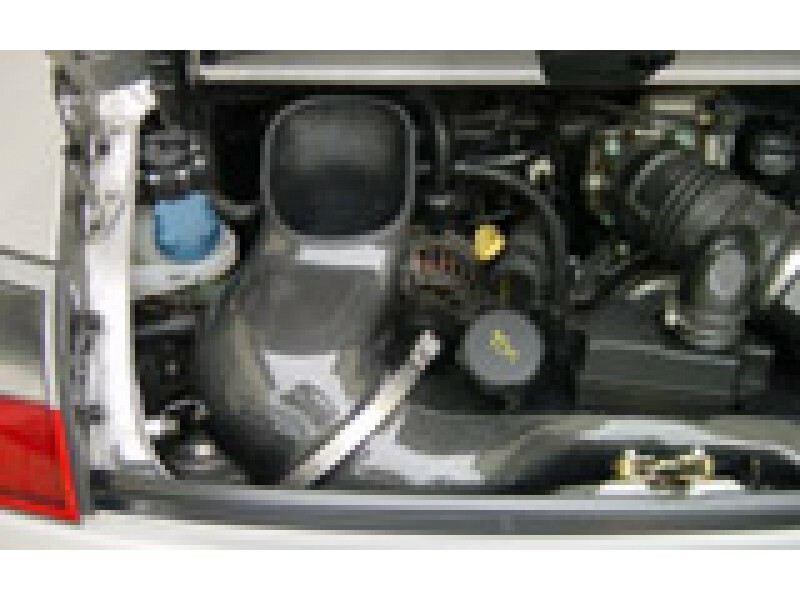 The Gruppe-M RAM air filter intake system can stop heat temperature inside engine room and can leads cool fresh air from front section. 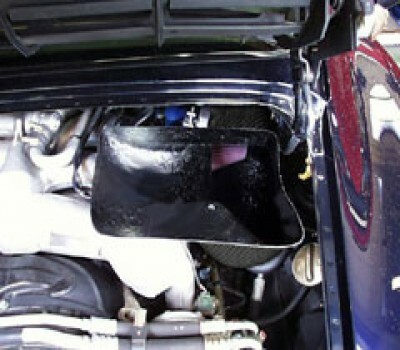 The Gruppe M Porsche 911 996 3.4 Carrera intake kit fitting adapter is designed to fit as a bolt-on design. 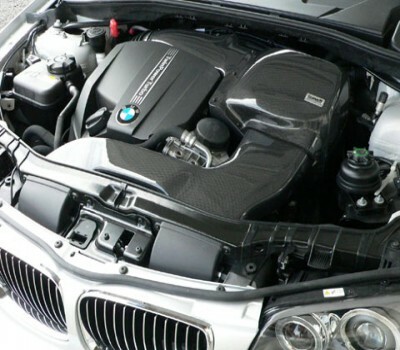 Beautifully installed to fit flawlessly and neatly as an original component, the carbon fibre duct exudes an overwhelming presence. 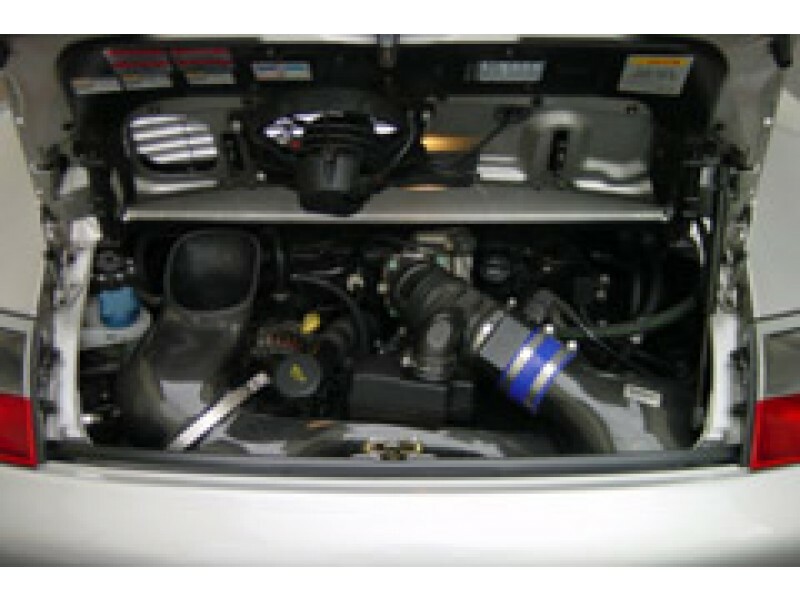 The kit includes all that's needed to install the Gruppe M RAM AIR SYSTEM into your Porsche 911 996 3.4 Carrera, such as adapters, bolts and hoses. 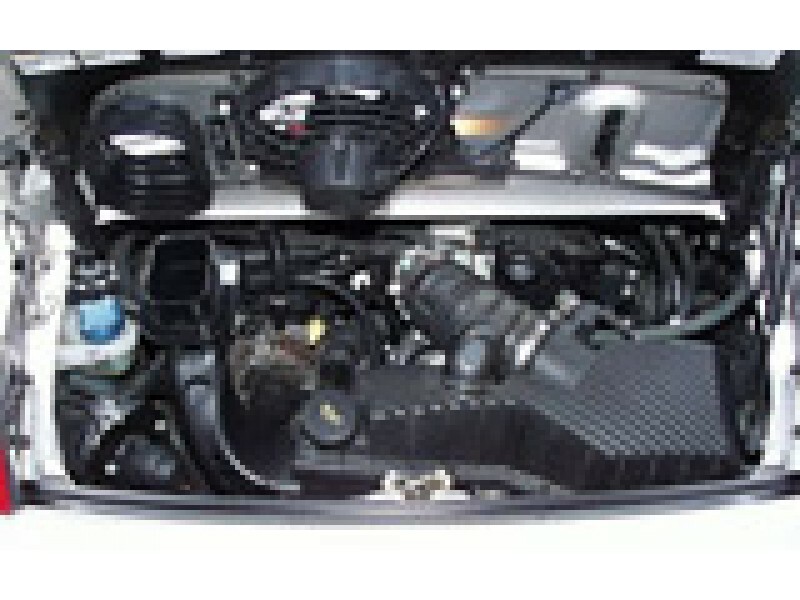 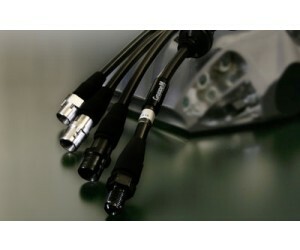 Each of the components are of the highest standard in order to deliver supreme performance.